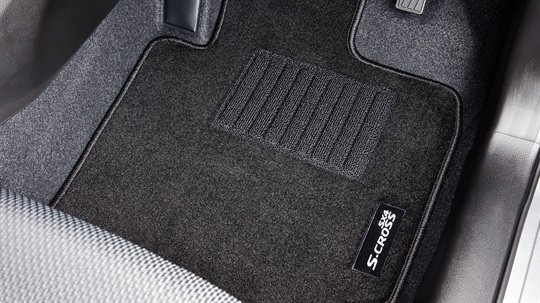 Protect your S-Cross' luggage area with a carpet cargo mat. 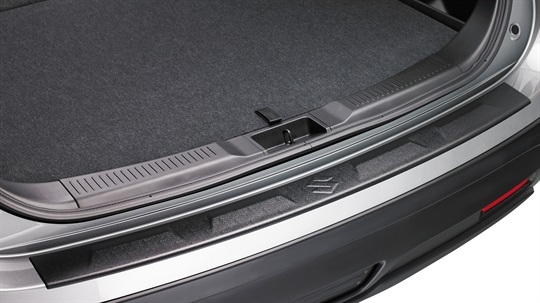 Easily installed with lockable clamps. Load rating 40kg. 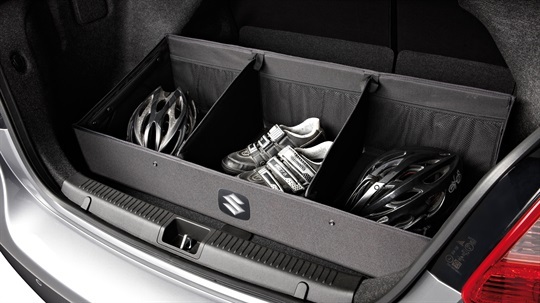 Large 3 Compartment Storage Box that folds down and is securely held in place by bungy cords. 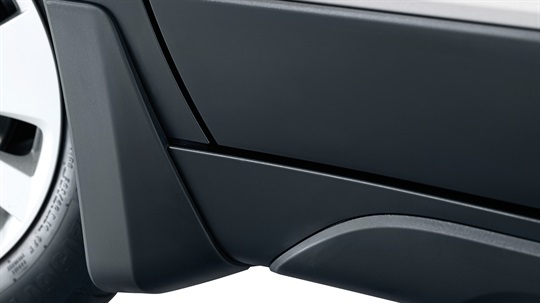 Clips together for easy assembly and storage. 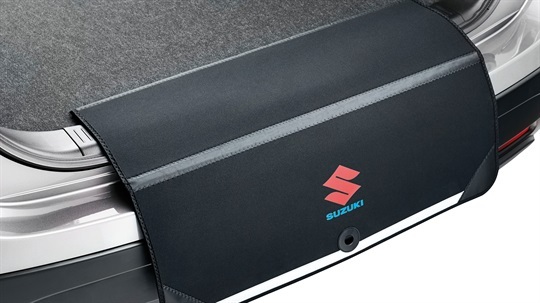 Black, bespoke fit, raised edges complete with 'Suzuki' logo. 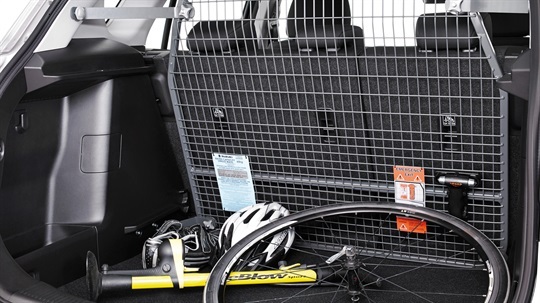 Steel partition grille, fits behind rear seats to separate load area from passenger space. 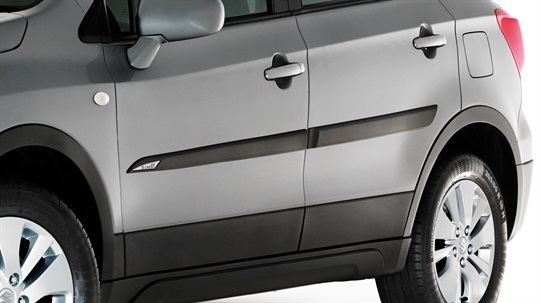 Carries one canoe, kayak or similar sized water craft. 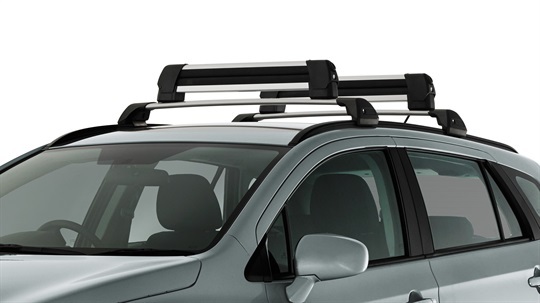 Adjustable to accommodate different size canoes or kayaks. 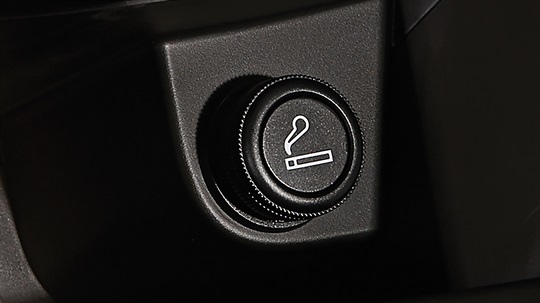 Made from rigid plastic. 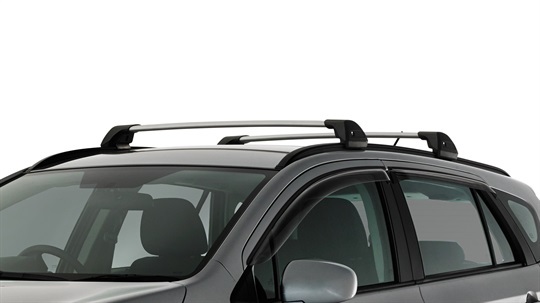 Attaches to Suzuki Genuine Roof Racks (sold separately). 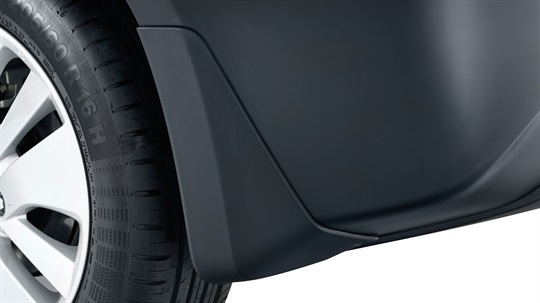 Protect your S-Cross bumper from dents and scratches when unloading the boot with this loading edge protector made with durable thermoplastic. 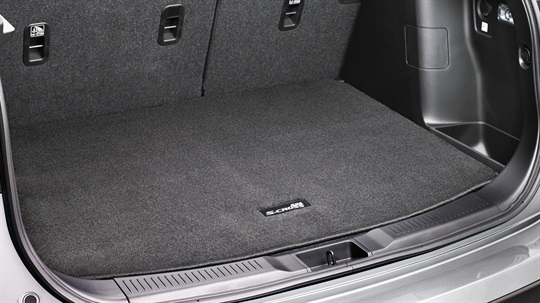 Ideal for carrying skis, snowboards or wakeboards. 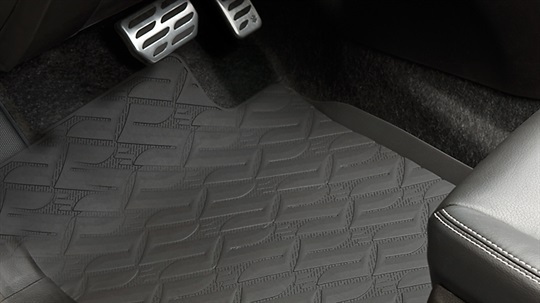 Soft rubber padding helps prevent damage to the skis. 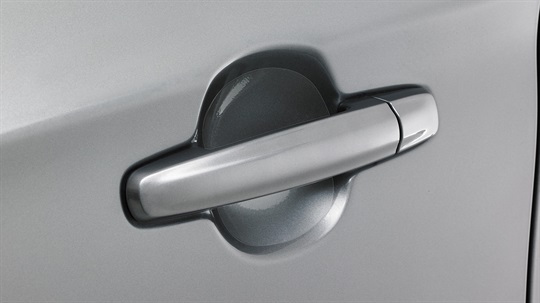 Fully lockable. Maximum carrying capacity of 6 pairs of skis. 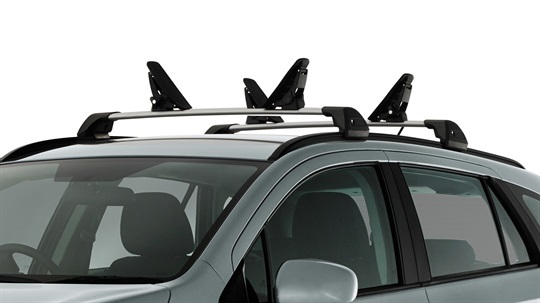 Attaches to Suzuki Genuine Roof Rack (sold separately). 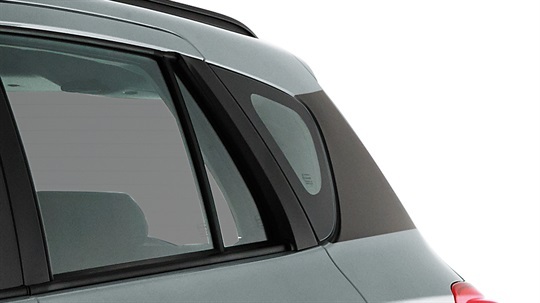 Keep out wind or rain with durable front window weathershields. 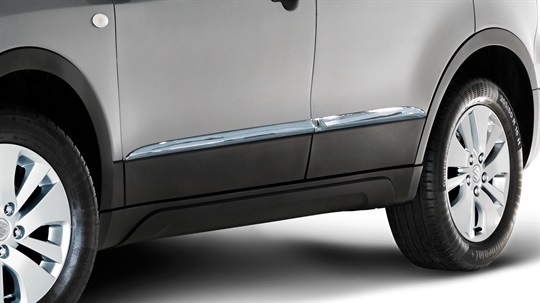 This Suzuki Genuine boot lip protector helps protect the rear bumper paintwork from accidental paint scratches when loading or unloading the boot. 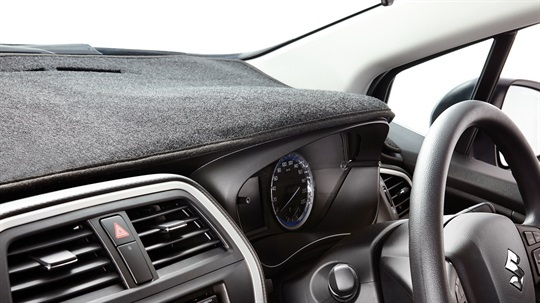 Made of soft, durable neoprene material for cushioning, it folds flat to stow away afterwards in the boot. 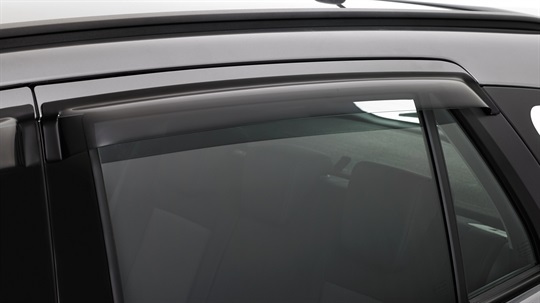 Keep out wind and rain with durable rear window weathershields. 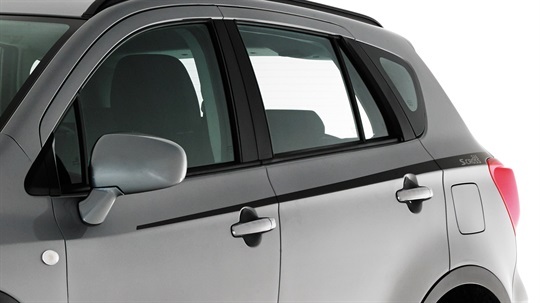 Protect your bootlip, door handles and side mirrors with this clear adhesive film. 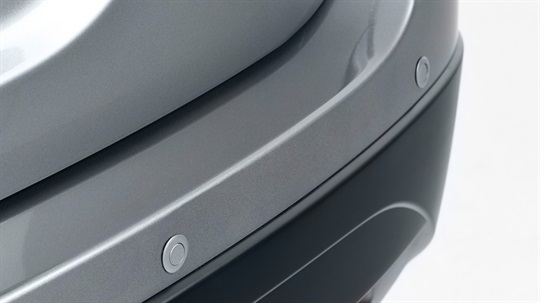 Protect your S-Cross paint work from marks and dents with a set (for left and right sides) of durable Chrome Body Side Mouldings. 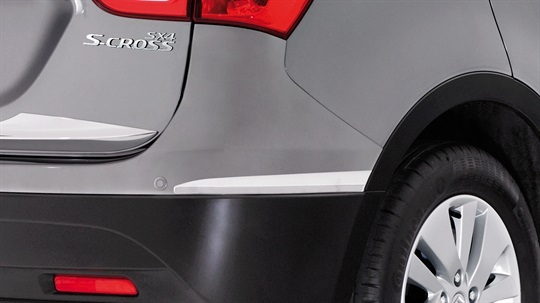 Accentuates the beltline of the S-Cross. 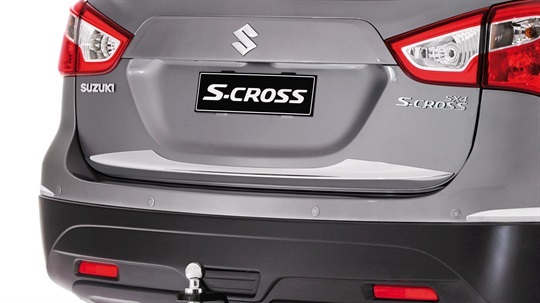 Protect your S-Cross from road debris with a set of rear moulded rigid mud flaps. 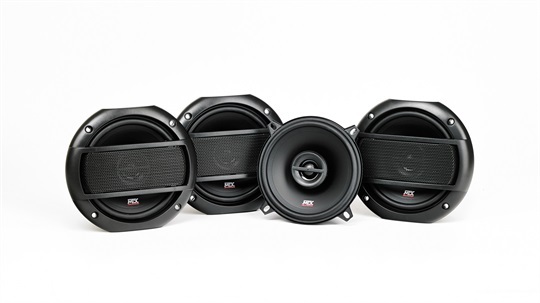 Set of 2 pcs, Left and Right. 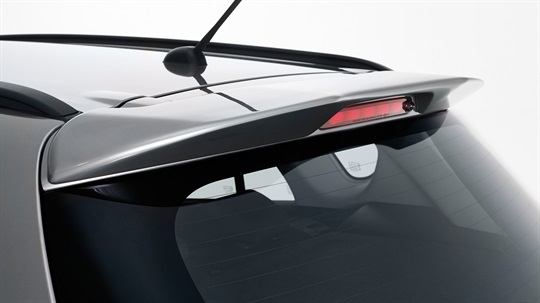 Give your S-Cross that racing inspired style, by fitting the sporty Roof Edge Spoiler. 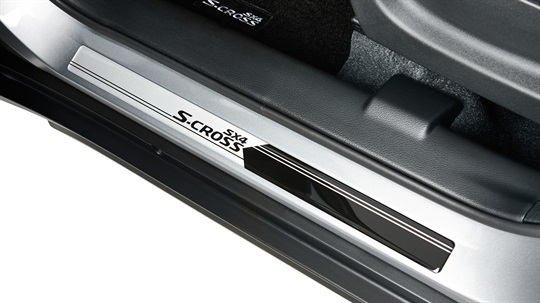 Give your S-Cross an individual style with the addition of this lensed chrome finish rear hatch moulding. 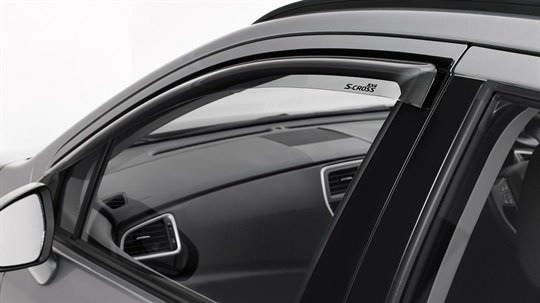 Give your S-Cross an individual style by applying this C-Pillar Black out tape. 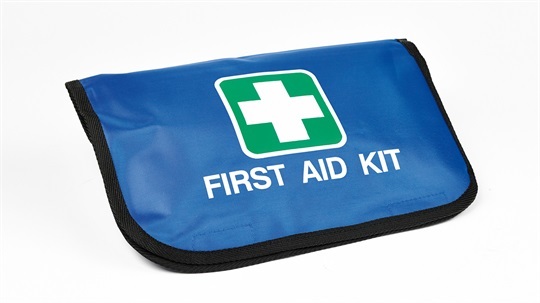 The first-aid kit contains a variety of items you want in an emergency. 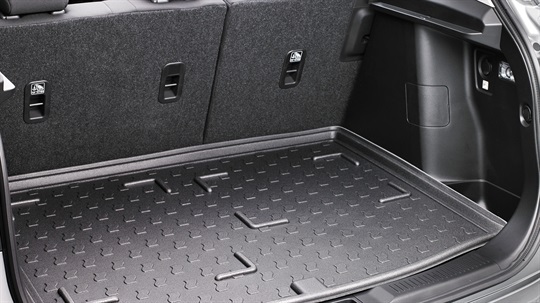 Set of 4 Rubber Floor Mats.